It's Christmas time, and Leah Lewis-Hall finds herself spending the holiday season alone and stuck in the hospital. Luckily, she quickly befriends her hospital roommate, a young Amish girl, and her close-knit Amish family. She becomes especially close to Ethan, the handsome and gentle older brother who can barely look Leah in the eye. When Leah receives frightening news about her condition, Ethan will show her that miracles can happen- and that sometimes angels appear in the most unexpected places. 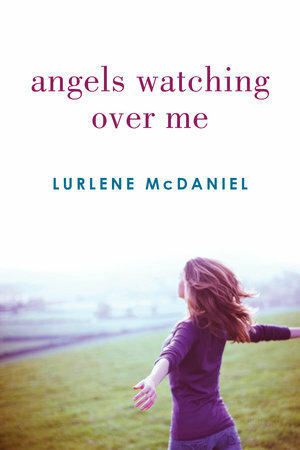 This nationally bestselling book is the first of three stories in The Angels Trilogy by Lurlene McDaniel.